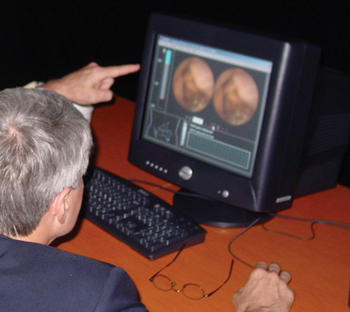 Capsule endoscopy takes approximately eight hours. Normal daily activities are largely unaffected by capsule endoscopy, unlike many endoscopic procedures that require sedation. When you return to the doctor’s office, the data recorder, worn on your belt during the procedure, is removed so that images of your small bowel can be put on a computer screen for physician review. Capsule endoscopy helps your doctor evaluate the small intestine. 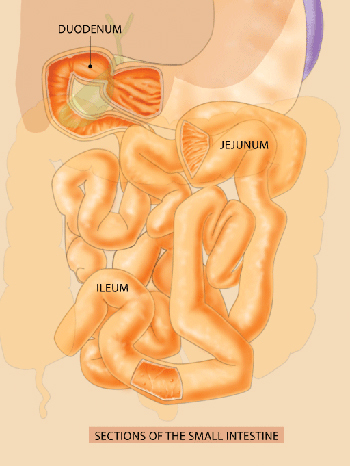 This part of the bowel cannot be reached by traditional upper endoscopy or by colonoscopy. The most common reason for doing capsule endoscopy is to search for a cause of bleeding from the small intestine. It may also be useful for detecting polyps, inflammatory bowel disease (Crohn’s disease), ulcers and tumors of the small intestine. As is the case with most new diagnostic procedures, not all insurance companies are currently reimbursing for this procedure. You may need to check with your own insurance company to ensure that this is a covered benefit. If you’re curious about capsule endoscopy or if you’d like to schedule an appointment at our Vienna or Washington DC office, please give us a call.